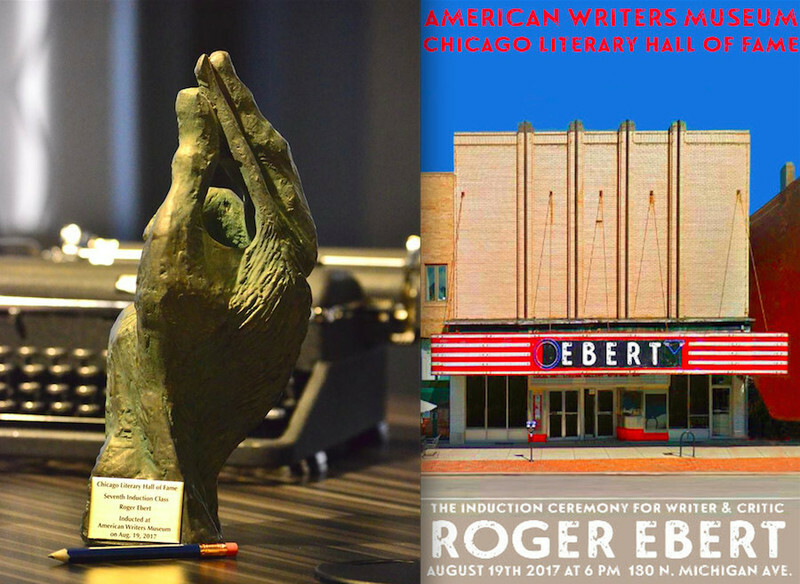 An article about Roger Ebert's induction into the Chicago Literary Hall of Fame slated for August 19th. 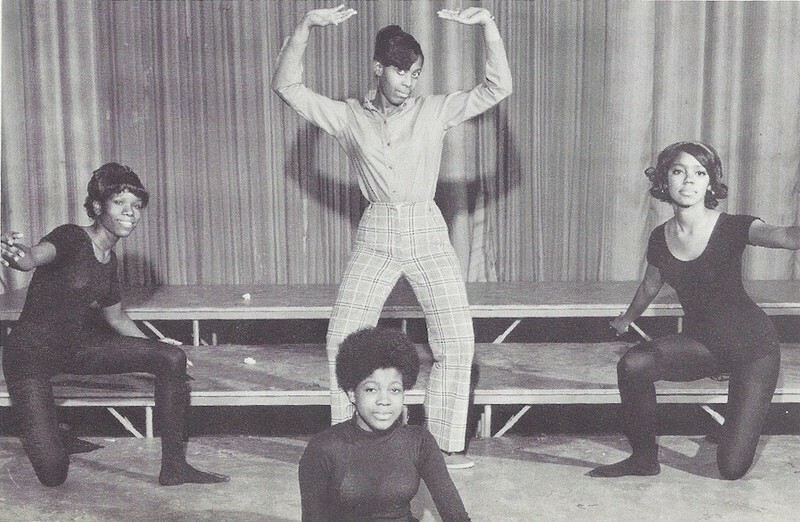 Final Two Weeks of "The BlackWhite Love Play"
An article announcing the final two weeks of "The BlackWhite Love Play." 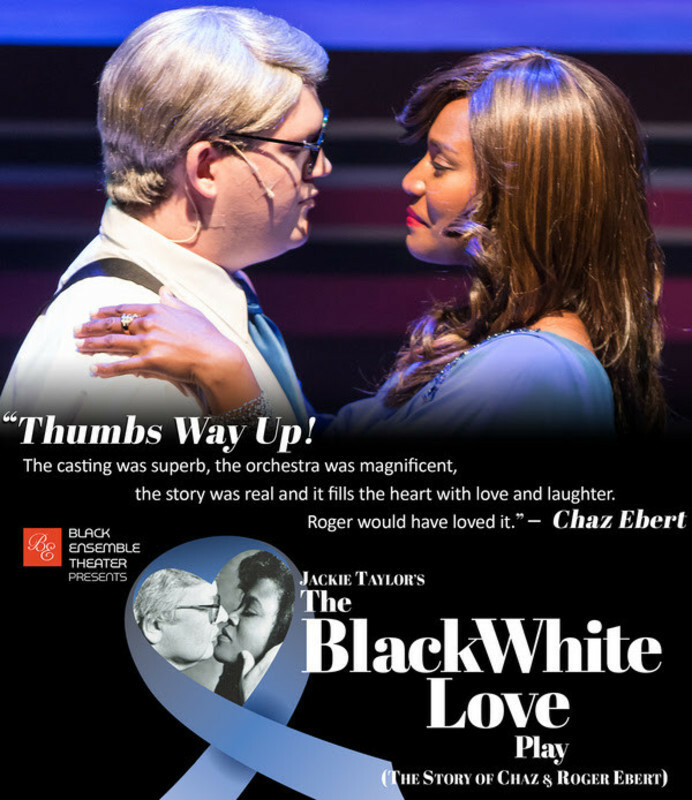 Thumbs Way Up for "The BlackWhite Love Play"
An article about "The BlackWhite Love Play." 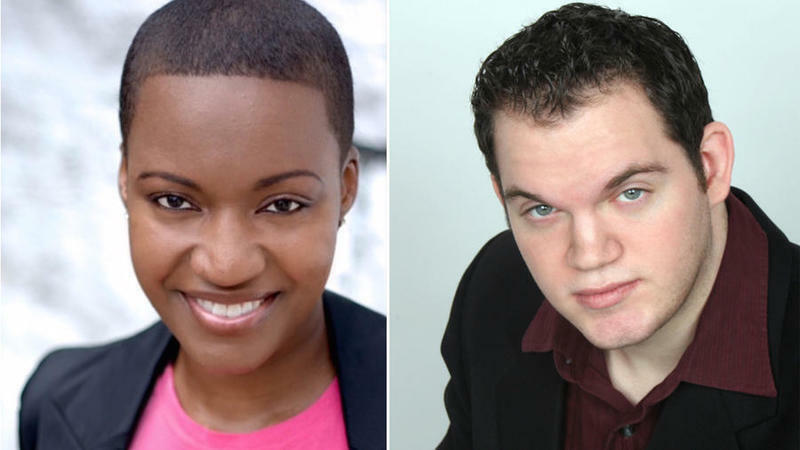 An interview with "The Black White Love Play" Stars Kevin Pollack and Rashada Dawan. Los Angeles, CA — Last night, Wednesday, June 5, the third annual ‘Celebrate Sundance Institute’ benefit in Los Angeles honored the life and work of beloved journalist and film critic Roger Ebert with the Vanguard Leadership Award in Memoriam. The event also honored filmmaker Ryan Coogler – whose debut feature film, Fruitvale Station, was selected for Sundance Institute's Screenwriters Lab and went on to win both the Grand Jury Prize and the Audience Award at the 2013 Sundance Film Festival – with the Vanguard Award, Presented by Tiffany & Co.
"The Magic of Belle Isle" (109 minutes) is available via iTunes, Amazon, Comcast, DirecTV, VUDU and other outlets. A limited theatrical release begins July 1. Rob Reiner's "The Magic of Belle Isle" is an Easy Button of a film, as generic and conventional as its title. 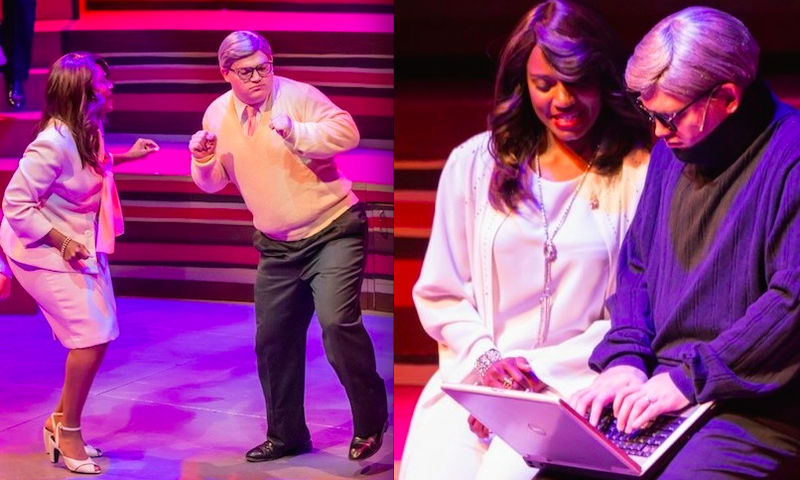 If you ever wondered what a Hallmark Channel original movie would be like if you threw some A-list talent at it -- namely Morgan Freeman and Virginia Madsen instead of, say, Jeffrey Nordling and Kristy Swanson -- here's your answer. Freeman stars as Monte Wildhorn, an alcoholic in a wheelchair and "writer (of westerns) nobody reads." 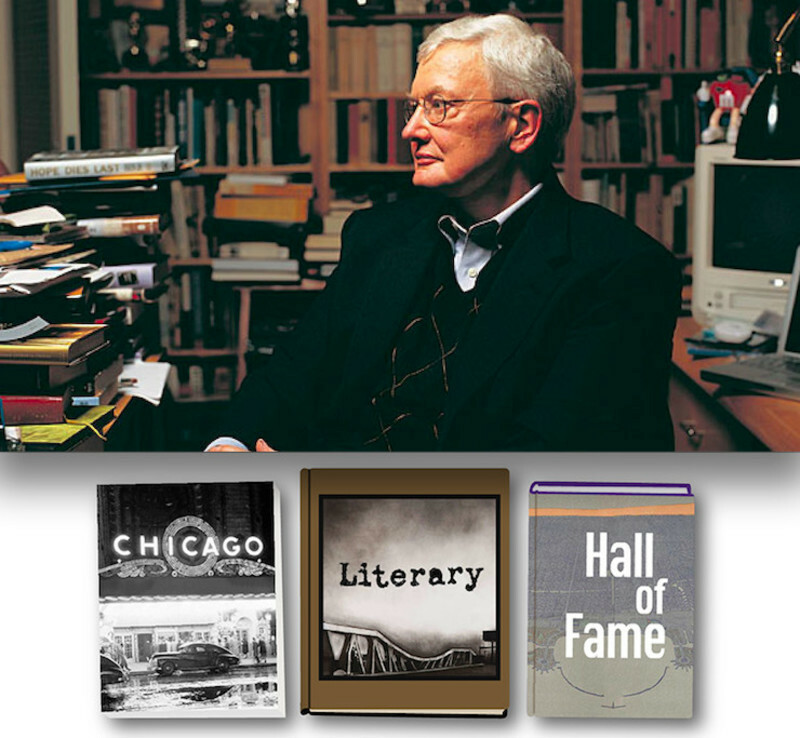 His books, once popular, are now out of print. Monte's nephew (Keenan Thompson) deposits him in the idyllic lakeside town of Belle Isle to housesit. Nephew's ulterior motive, of course, is that he will be inspired to stop drinking and start writing again, but the embittered Monte is a hard case. "Toss it in the garbage," he says of his typewriter. "She's a black-hearted whore, and I'm done with her." So what will it take to turn this curmudgeon into a softie? Guy Thomas' simplistic script leaves nothing to chance. How about saddling Monte with a lazy old dog named Ringo (yes, Ringo) that has a penchant for licking itself? No? Well then, how about introducing a single mother (Madsen) who is going through a divorce with three -- count 'em -- daughters: one adorable, one precocious, and one sullen? Still not enough? Well then how about adding to the mix a mentally challenged boy who hops around the neighborhood and whom Monte takes under his wing as his "sidekick?" Is Bryan Singer's "The Usual Suspects" (1995) one of the greatest films ever made? I admit there was a time, right after I saw it, that it seemed special. For most of my first viewing, I thought I was watching a standard crime thriller when suddenly it caught me off-guard and left me stunned. Once the DVD came out, I rushed to buy it but then, as the years went by, I noticed it had been left on its shelf abandoned as I had little interest in watching it again. I couldn't remember much about the characters or the plot, in fact, there was only one thing that stuck in my mind about it. Readers who've previously watched it will instantly know what I'm taking about.